Collection of famous Phillipine proverbs, true sayings and wise words. Use words and image sayings to keep you moving forward! 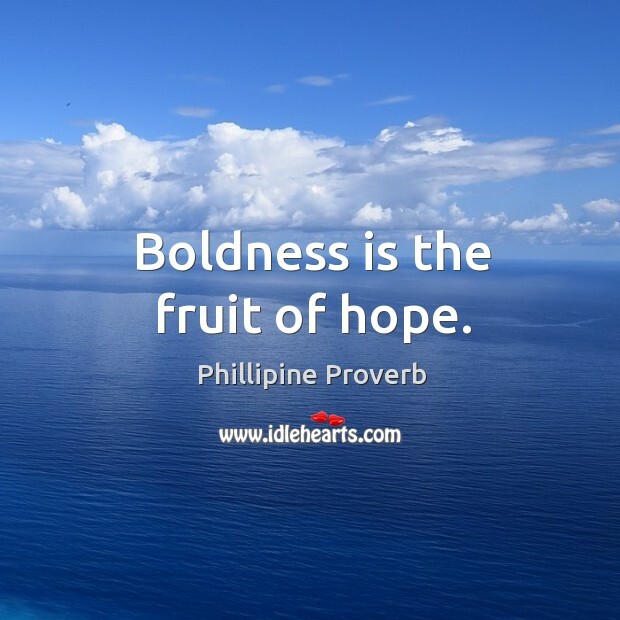 Boldness is the fruit of hope. 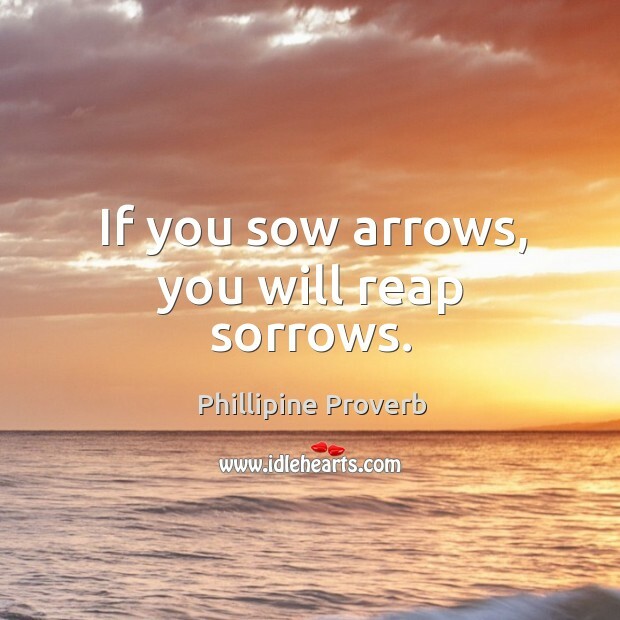 If you sow arrows, you will reap sorrows. 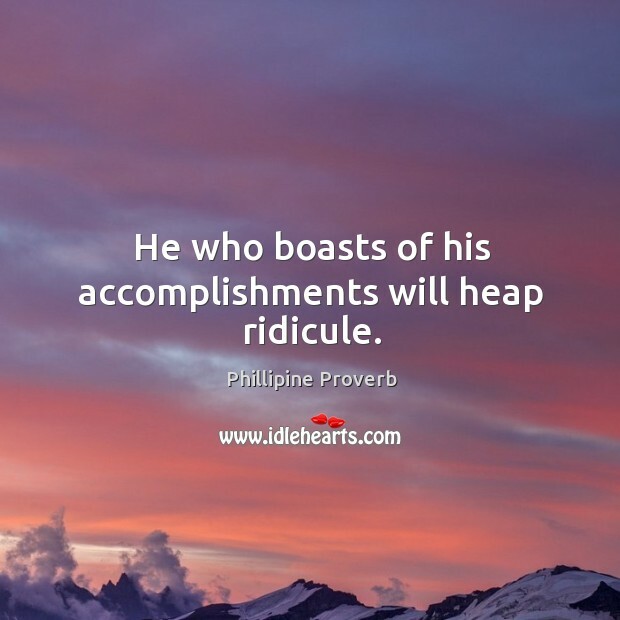 He who boasts of his accomplishments will heap ridicule. 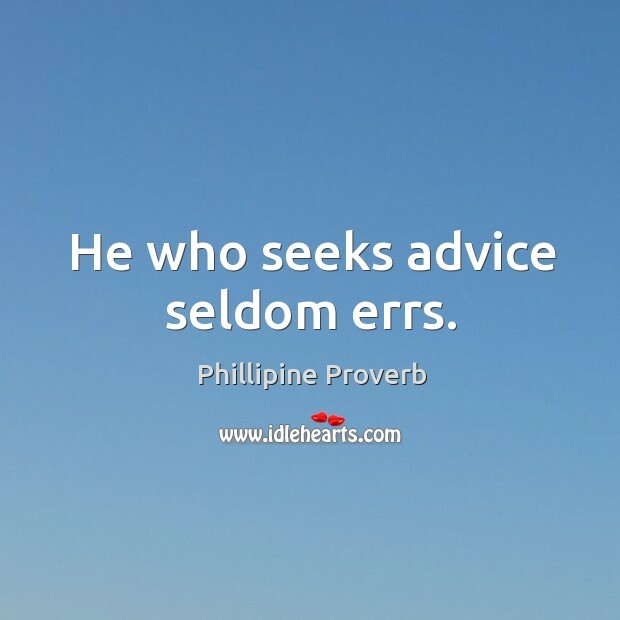 He who seeks advice seldom errs. 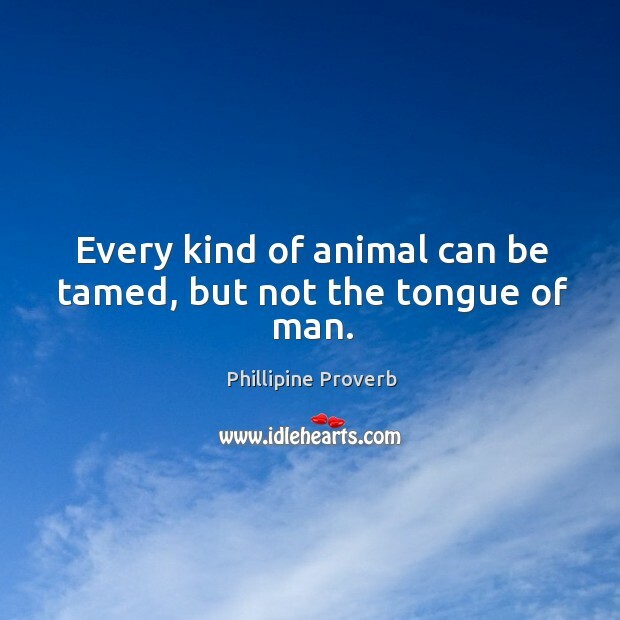 Every kind of animal can be tamed, but not the tongue of man. 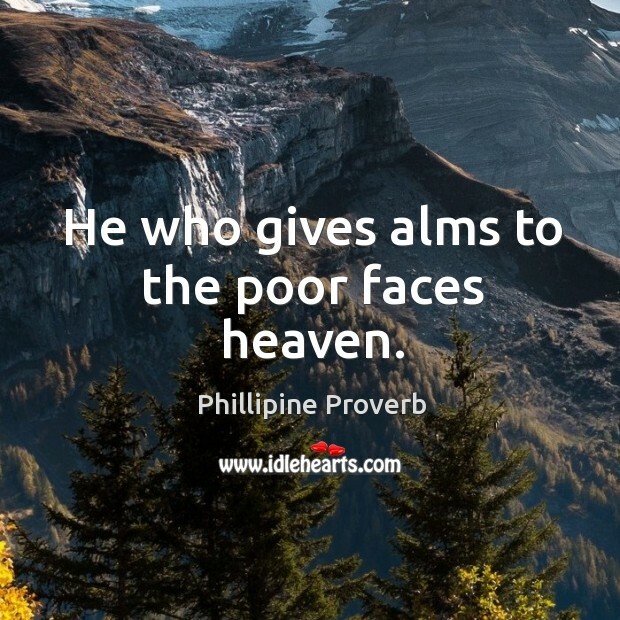 He who gives alms to the poor faces heaven.